316 Stainless Steel Three Stone January Birthstone Garnet CZ Ring. 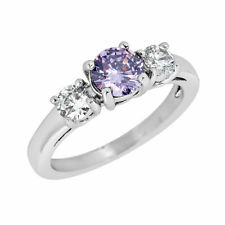 316 Stainless Steel Three Stone February Birthstone Amethyst CZ Ring. 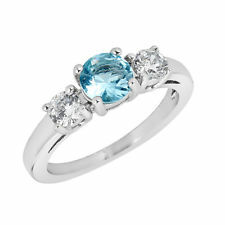 316 Stainless Steel Three Stone March Birthstone Aquamarine CZ Ring. 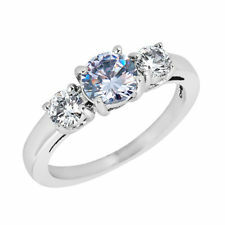 316 Stainless Steel Three Stone April Birthstone Clear CZ Ring Engagement Ring. 316 Stainless Steel Three Stone May Birthstone Emerald CZ Ring. 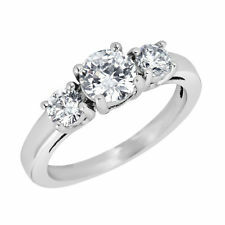 316 Stainless Steel Three Stone June Birthstone Lavender CZ Ring. 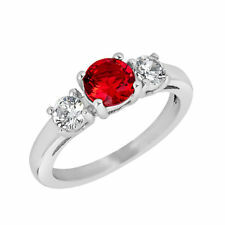 316 Stainless Steel Three Stone July Birthstone Ruby CZ Ring. 316 Stainless Steel Three Stone August Birthstone Peridot CZ Ring. 316 Stainless Steel Three Stone September Birthstone Blue Sapphire CZ Ring. 316 Stainless Steel Three Stone October Birthstone Pink CZ Ring. 316 Stainless Steel Three Stone November Birthstone Citrine CZ Ring. 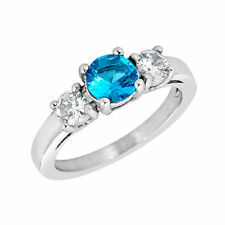 316 Stainless Steel Three Stone December Birthstone Blue Topaz CZ Ring. 316 Stainless steel Amber Eyeball Skull Ring With Intricate Detailing. 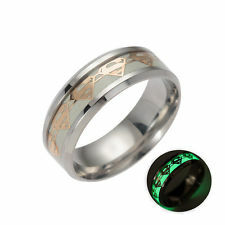 Made of highest grade 316L stainless steel, oxidized casting finish with black wolf design. 316 Stainless Steel Chinese Dragon Ring. 316 Stainless Steel Serpent Ring With Intricate Detailing. 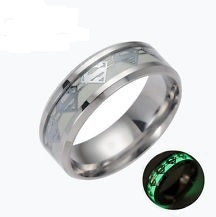 316 Stainless Steel Ace of Spaces Ring. 316 Stainless Steel Skull Ring. 316 Stainless Steel Claw Skull with One Red CZ Eye Ring. 316 Large stainless Steel Angel Ring With Intricate Detailing. 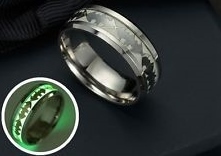 316 Stainless Steel Eagle Ring With Intricate Detailing. 316 Stainless Steel Chinese Dragon Skull Ring With Intricate Detailing. 316 Stainless Steel Claddagh Ring With Intricate Detailing. 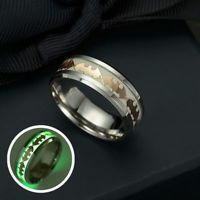 Glow In The Dark 316 Stainless Steel Batman Ring. 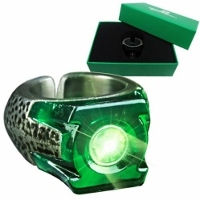 Glow In The Dark 316 Stainless Steel Superman Ring.